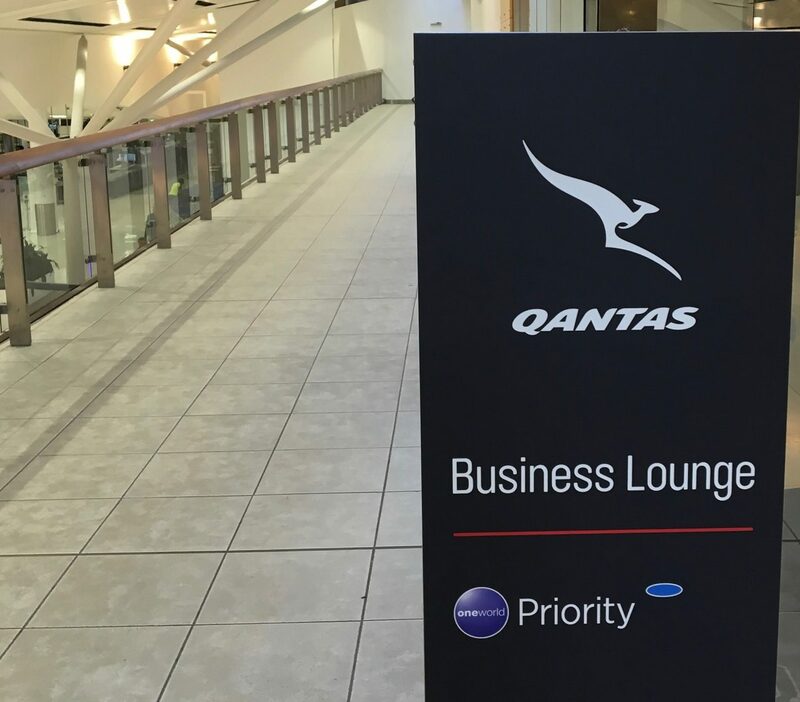 How do you earn Qantas Frequent Flyer status? 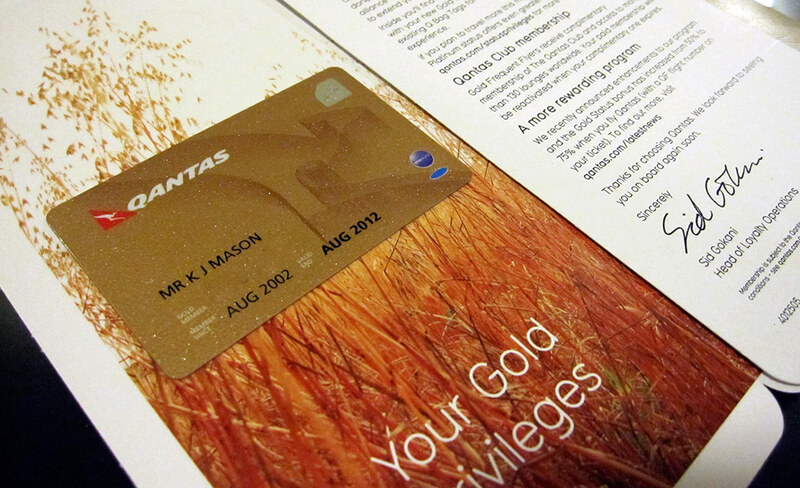 Silver, Gold and Platinum status from Qantas is earned by collecting enough status credits to get you to status tier. After that point, you can keep collecting to reach the next tier, but after your ‘membership year’ has ended, your balance resets to zero. Put simply, Status Credits are earned by flying with Qantas or it’s preferred airline partners. It’s actually much more complex than that with a vast range of rules behind which flights earn status credits and which don’t. In general, most flights with a QF flight number – whether operated by Qantas or a codeshare partner, such as Emirates – should earn Qantas Status Credits. Many oneworld partner airlines such as Cathay Pacific, American Airlines, British Airways and Qatar Airways will also earn Qantas Frequent Flyer status credits – but these could be at different rates than to flying. The amount of Status Credits earned for a flight are generally based on the distance flown for each flight. For the latest info about earning status credits, you’re best to refer to the section of the Qantas website all about status. In this guide, we outline how to move up the five status tiers, the benefits available at each level, and how to extend your status. Complimentary seat upgrades and access to award seat inventory clears in reverse order, starting from Platinum One down to Silver. We’ve gone deep explaining how the interaction between Qantas upgrades and status works in our guide to how Qantas Frequent Flyer upgrades work. Note that you’ll earn a nifty ‘loyalty bonus’ of 8,000 Qantas Points or 50 Status Credits (SCs) for every 500 SCs you earn on eligible Qantas and Jetstar flights each year (up to four times, i.e. 4 x 500 SCs to a maximum of 2,000 SCs). The figures for achieving and maintaining each status level are based on membership year. You can find more detailed information on Status Credits and tier benefits on the Qantas website. 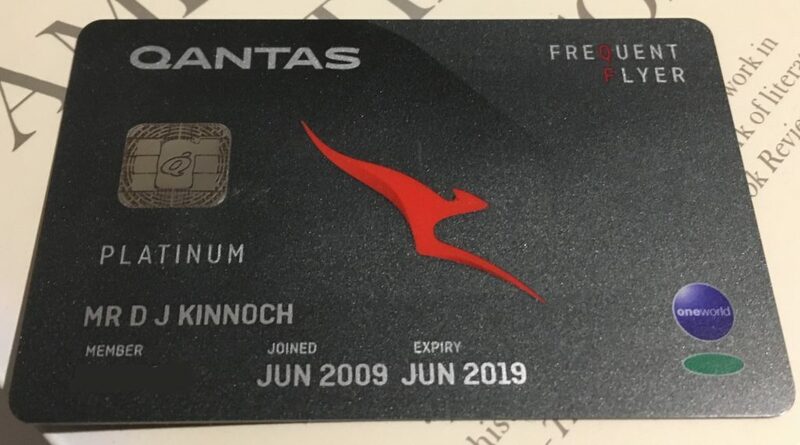 A benefit that’s not clearly advertised of having Gold and Platinum Qantas Frequent Flyer status – and in some cases Silver, – is that Qantas makes more of it’s own points redemption seats available to elite status members of it’s own program. This is a great perk if you have a healthy Qantas balance and you are competing for hard to find award seats. 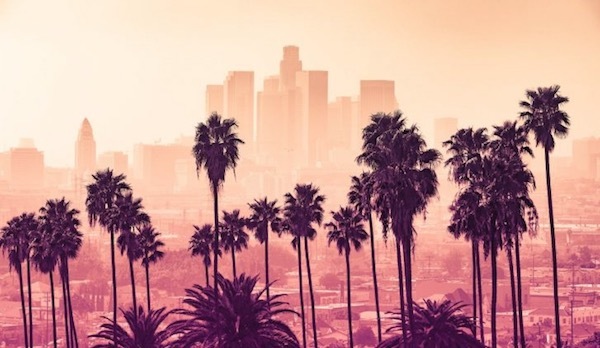 One example – another member of the Point Hacks team was recently searching for award availability from Australia to the USA which is one of the hardest routes to find points redemption seats for – especially multiple travellers in Business Class. After using award search tools like Expertflyer and Awardnexus and coming up empty, he checked Qantas.com as a Silver status member and found 4 Business Class seats from Sydney to San Francisco just outside of Easter school holidays next year – and these were not available to lower status members. Qantas had reserved them for Silver members and above. Normally we believe additional seats for Qantas’ own status members are reserved for Gold and above, but maybe the San Francisco route for those dates had less competition – so Silver were included too. Either way, if you are just one or two flights short of Silver or Gold, and have a stash of points you are planning to redeem with Qantas, then the additional award inventory available to status-holders could tip you over the edge to ensuring you earn or retain that status level. There are no substantial benefits to this entry status level. 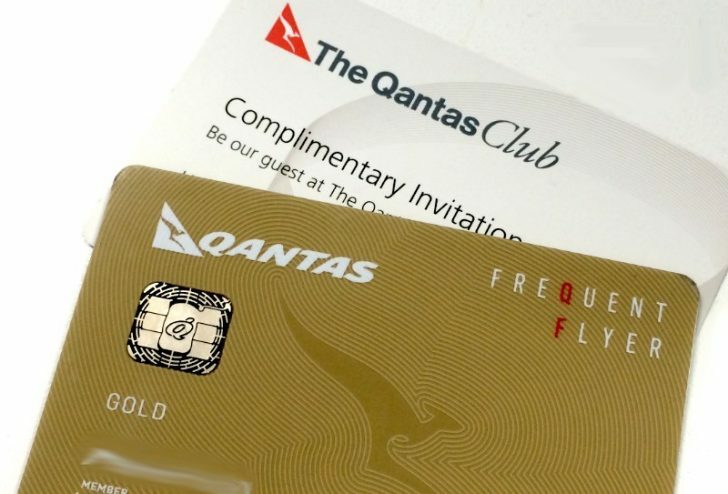 It just means you are a member of Qantas Frequent Flyer and is a base to start earning Status Credits to move up. 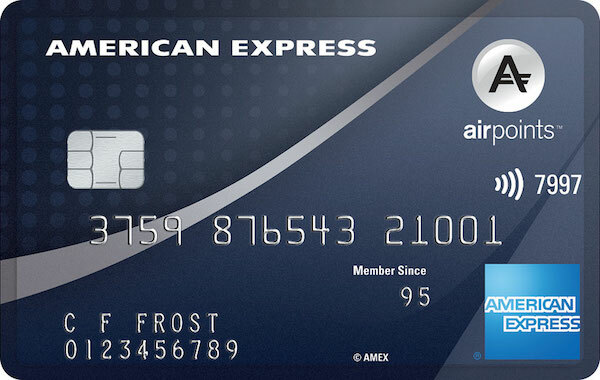 If you reach each 5,000 Status Credits in one membership year, you’ll receive 75,000 bonus points; by reaching 7,000 status Credits, you’ll get another 100,000 points. One thing that many new frequent flyer point hobbyists don’t realise is that redeeming those hard-earned points don’t yield any status credits or points for your award flights. This is a shame – you are still being loyal to the airline by choosing to redeem your points to them – but is the way the system works. 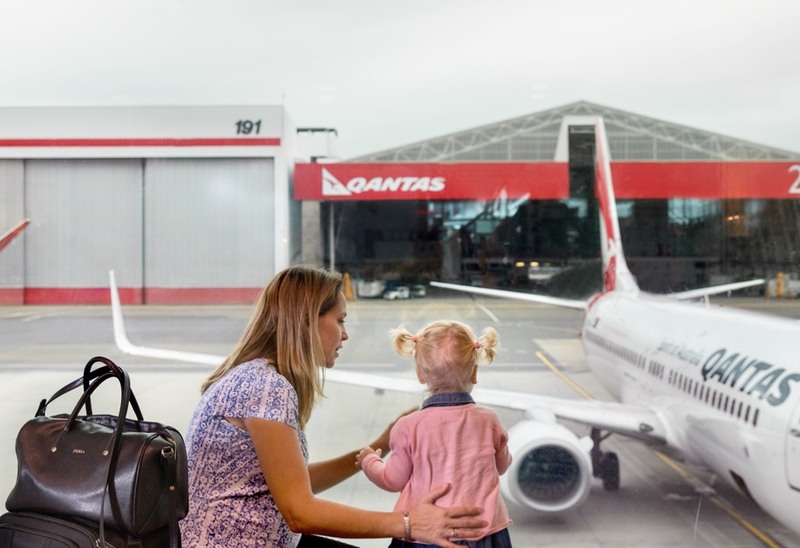 Qantas Silver, Gold and Platinum status holders (Platinum One is excluded) are eligible to put an 18-month hold on their status when they take a break from travel as a new parent. We have more information in our guide to Qantas status holds. 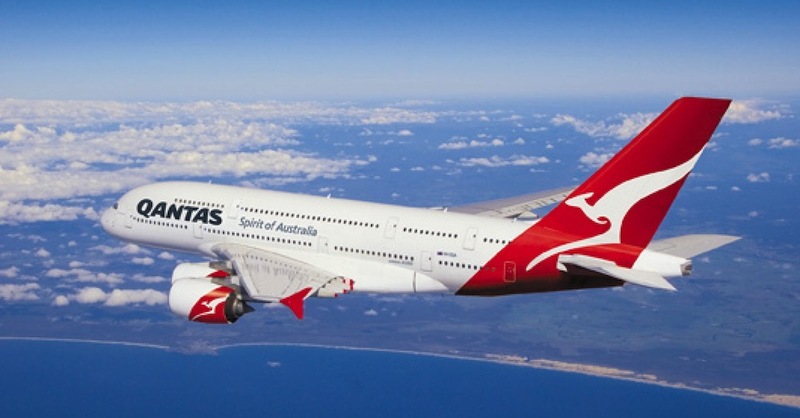 Qantas Frequent Flyer status is a valuable benefit for those who are loyal to flying Qantas and its partner airlines. 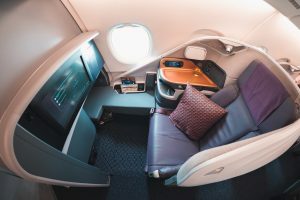 That said, many of the perks of status are available to those travelling in Premium Economy, Business or First Class, whether you are using cash or points to book that flight. If you only travel infrequently but have enough points to head toward the front of the plane, then chasing status is probably not going to be worthwhile. Regardless, most cases we wouldn’t suggest spending hard-earned cash to earn status outright – the system is geared towards those who, either for work or pleasure, spend a lot of time in the air on paid flights, and doing this just to earn status probably isn’t going to do your wallet or free time much good. 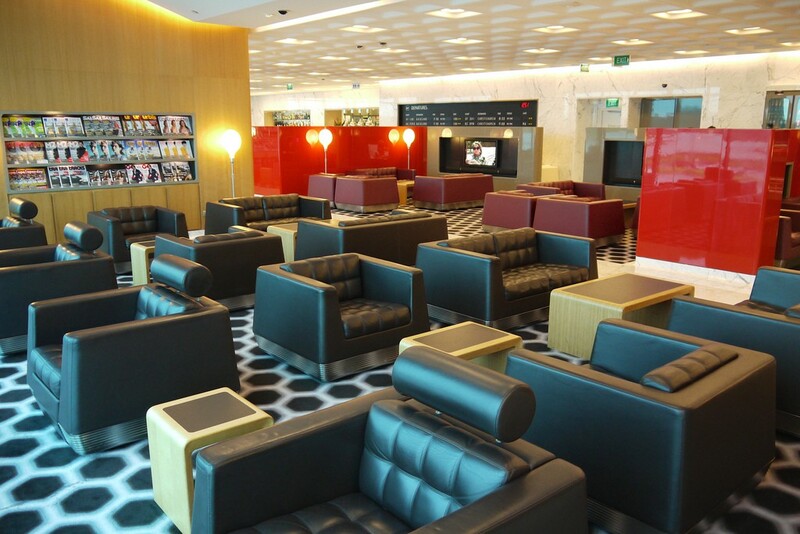 However, Qantas status does yield some decent perks for those who do travel enough to earn it. Given the specific figures required to achieve and maintain each status level, if you are chasing status with Qantas, being informed about how to earn and retain status important in devising your flight booking strategy and where your allegiance lies. Remember, once you have status with one airline, you have your foot in the door and can status match to other airlines and alliances. Supplementary images courtesy Qantas Frequent Flyer.